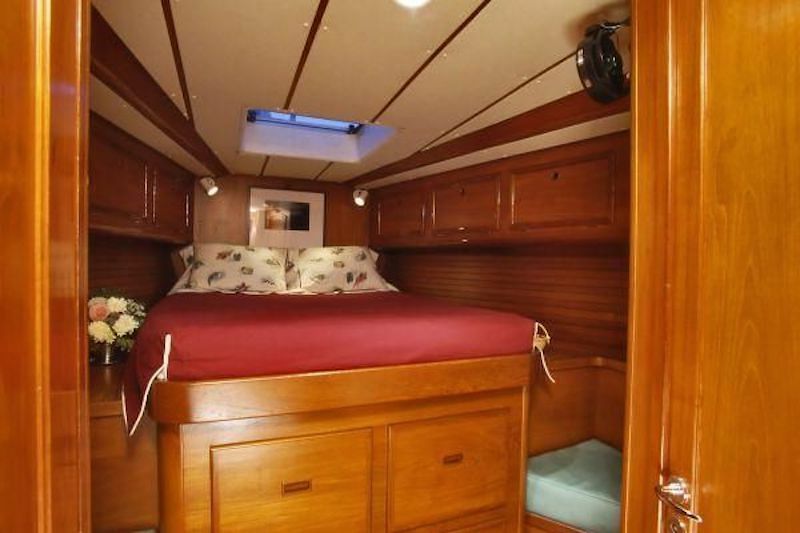 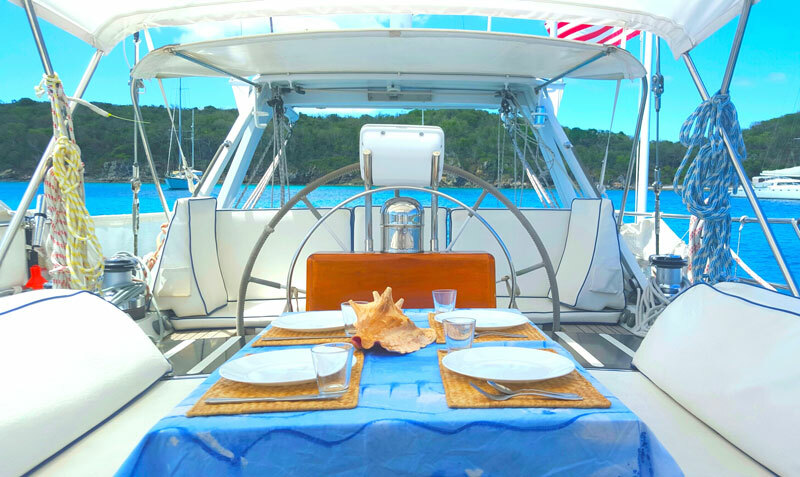 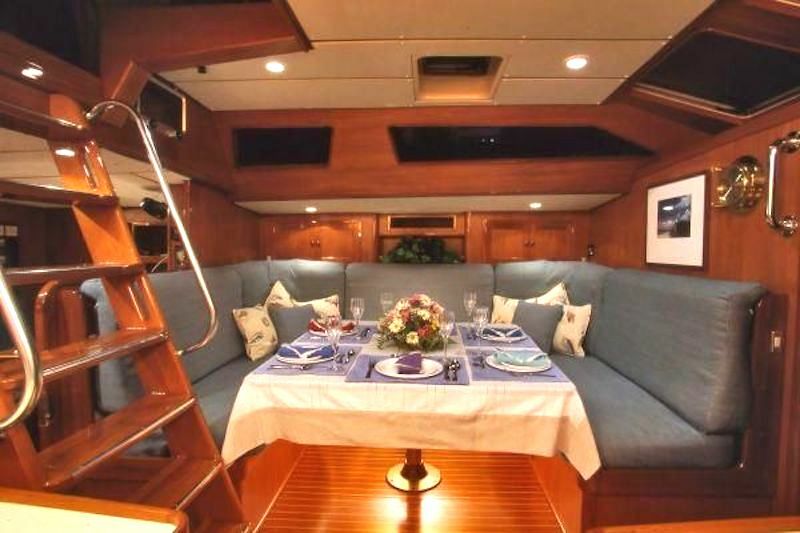 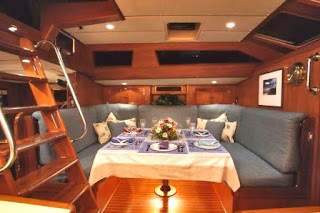 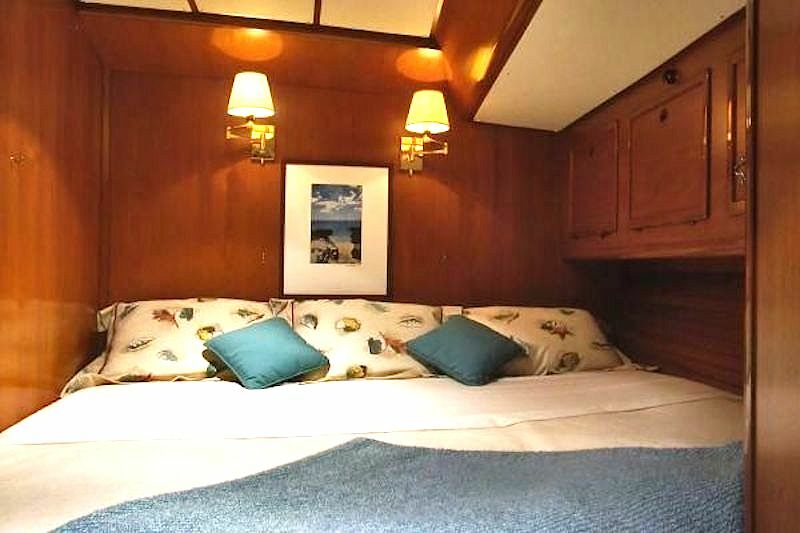 Avalanche is a beautiful 60-foot yacht; carefully maintained with a complete refit in 2007. 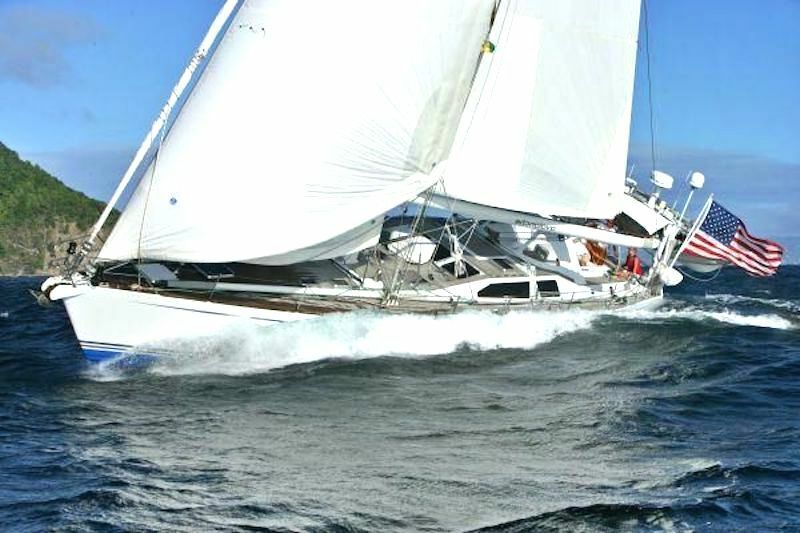 For guests seeking the old-world allure of yachting's heyday, Avalanche delivers both high performance sailing and elegant cruising. 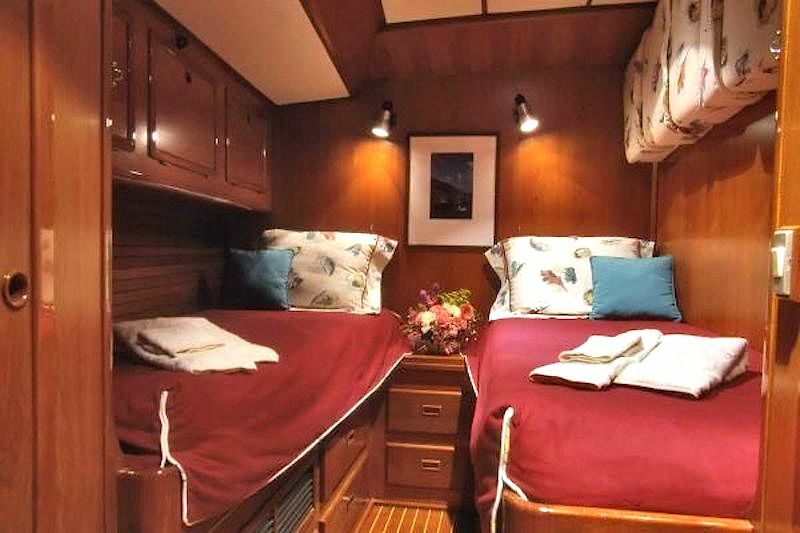 The 2 Guest Cabins can convert from twins to queens depending on guest preference. Fixed biminis and deep cushions provide shade and comfort in the cockpit and at the helm.